We like to splurge on food as much as we do on clothes. We order whatever we want on the restaurant’s menu and patiently wait for it to be served. When we’re done with our meal, we ask for the bill. However, some people take the time to read what’s on the bill while others, not so much. 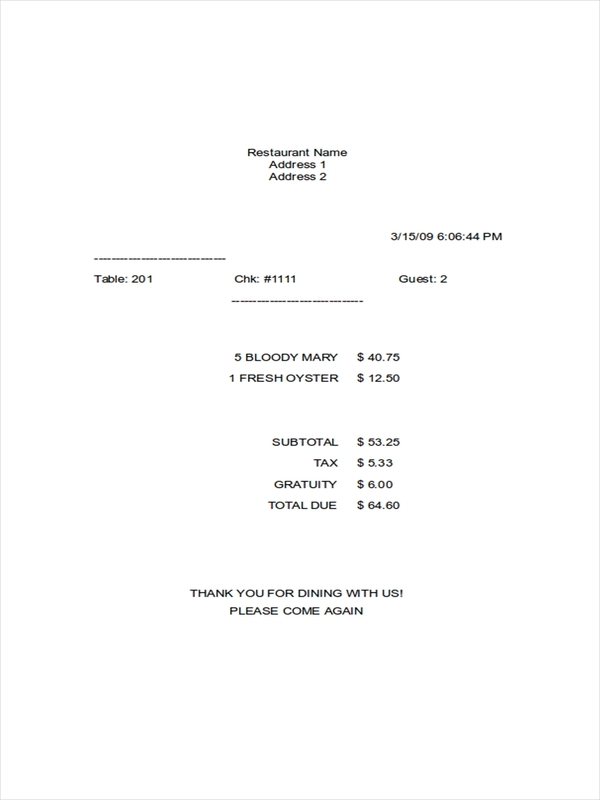 A restaurant receipt examples, also referred to as a check or a bill, is a formal acknowledgment that a person has successfully received goods. 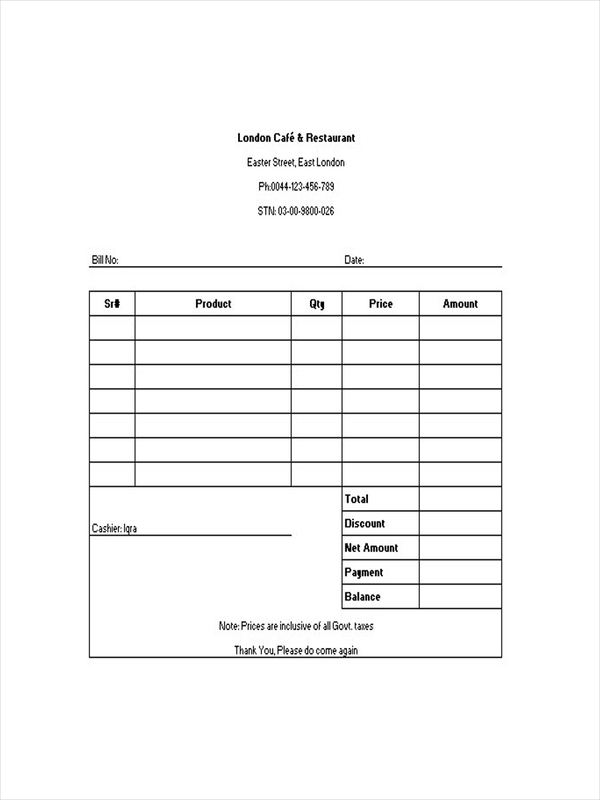 The receipt indicates what an individual has order and the total expense for such order receipt. Why Do We Need a Restaurant Receipt? 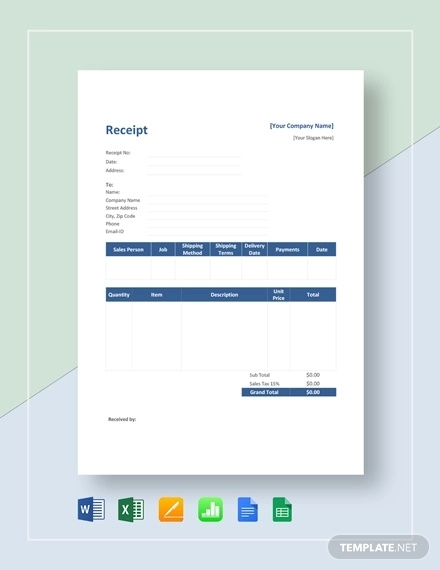 A receipt, such as a hotel receipt, is beneficial for any form of business. 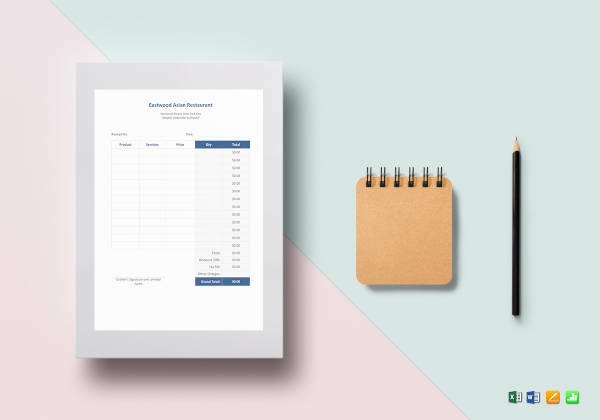 There are two entities that can benefit from a restaurant receipt, namely the restaurant and the customer. As human as they can be, restaurant staffs make honest mistakes. They might have prepared or served the wrong orders. There’s a chance that customers insist on something but their claims are not reflected by the receipt as well. 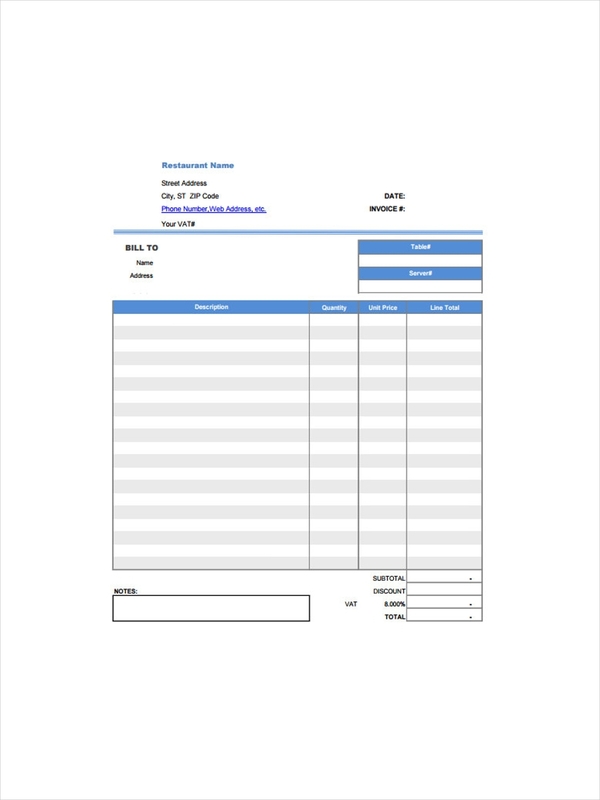 This is also useful in making income statements for the business receipt. As a customer, you either get your receipt prior or after paying for your meal. It’s always necessary to check your receipt for mistakes in your order. There’s always a possibility of items listed wrongly or miscalculations in your total bill. A receipt, which can be considered as concrete proof, will allow you to clarify this clearly. A customer’s ordered items will then be presented below as well as its corresponding quantity and price. Below this would be the total sum of the customer’s orders. A breakdown for tax, service charge, and other charges must also be indicated in the receipt. It’s important for official receipts to contain all the necessary information to avoid any conflict. 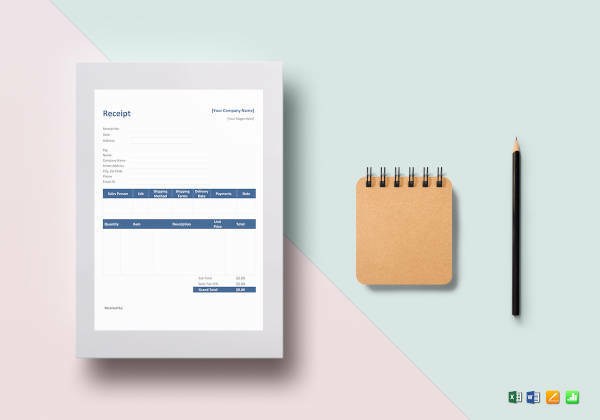 An itemized receipt is a receipt that contains a summary of your purchased items and a thorough breakdown of its respective charges. One receipt example that uses an itemized format is a delivery receipt. 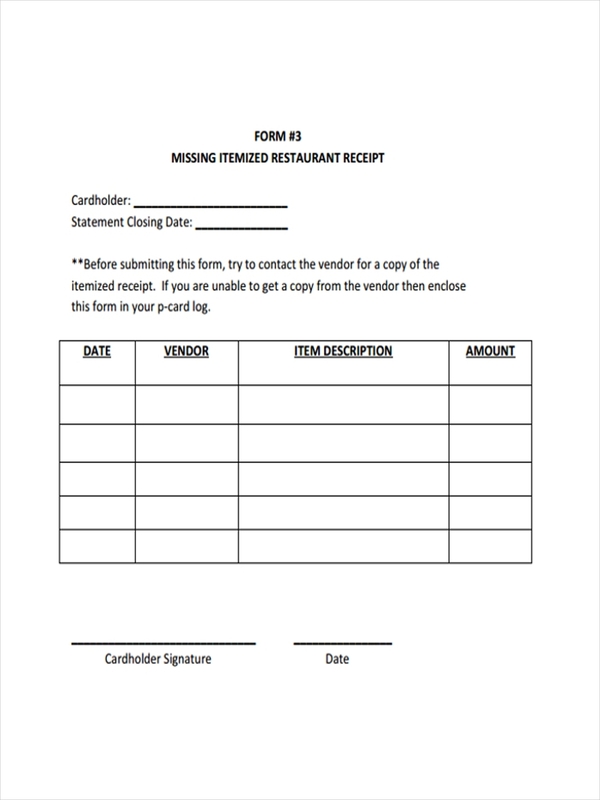 Fortunately, you won’t encounter much problem with this matter as most restaurants provide itemized receipts to their customers. But if by chance they don’t, it wouldn’t hurt to request for one. Restaurants would be happy to provide you an itemized receipt for your convenience. The best part about a restaurant receipt is that it does not appear too differently from other receipts (see these examples in PDF and Word format). 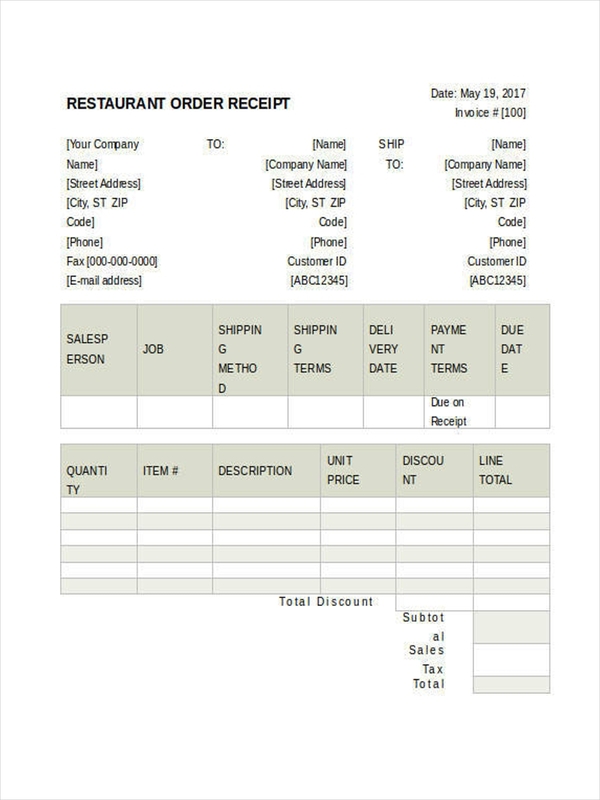 A restaurant receipt, such as a sales receipt, follows a standard format that we may have noticed from other forms of receipts. List the server or cashier’s name. List the ordered items clearly. Additional charges should always be stated. 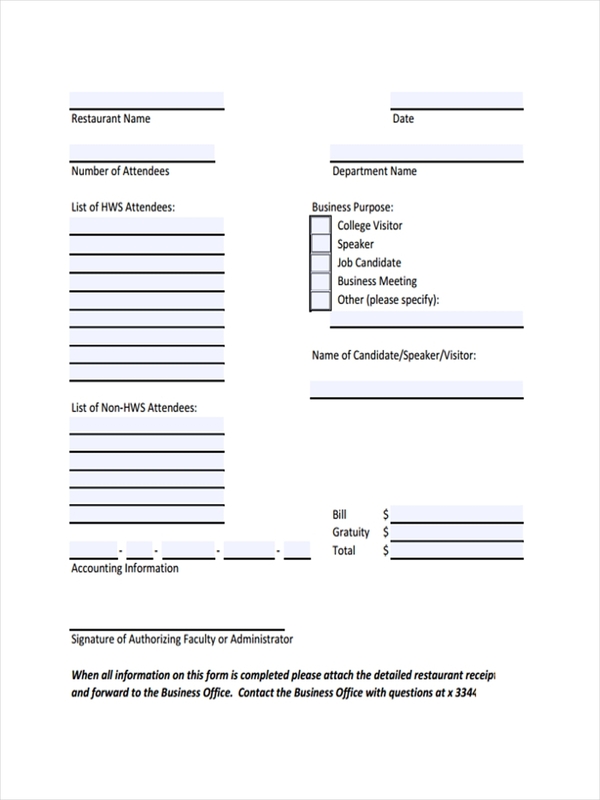 Provide extra space for signatures from credit cardholders, PWD, and senior citizens.